and filled with opportunities, if we follow the right strategy. 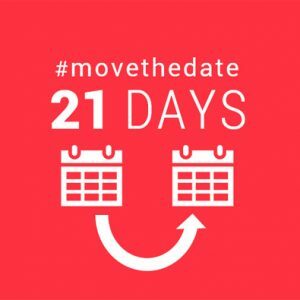 Global Footprint Network researchers teamed up with engineers from Schneider Electric to estimate what is possible right now to #MoveTheDate – to push the Earth Overshoot Day back. We focused on options for reducing demand as well as decarbonizing energy generation. How much carbon reduction these options can generate depends on both technology (how inherently efficient the appliances are) and on how people use the technology. In order not to exaggerate, we asked ourselves, even without any shift in human habits, how many days could Earth Overshoot Day be moved using current off-the-shelf, commercial technologies for buildings, industrial processes, and electricity production? Since we wanted to analyze what is possible already today, the assessment focused on retrofitting existing buildings and industrial processes. On the energy side, we estimated current decarbonization opportunities of the electricity systems, based on current grid limitations. We found that these opportunities can move the date by 15 days. The energy retrofit and the decarbonization of electricity combined would move the date by over 21 days. This is a conservative estimate as it is based on Schneider Electric’s tested offerings. In addition, technologies outside of Schneider Electric’s realm may well exist to make those sectors even more efficient and move the date even further. On top of that, shifting people’s resource use habits also holds a large potential. Since much infrastructure is already built, and a big portion of it will last for decades to come, decarbonization goals will only be reached if we find more and better ways to retrofit the existing built environment. To succeed, retrofitting is therefore crucial. But retrofitting is also often forgotten: Typically, examples of “sustainable living” feature new buildings, new cars, and new city designs. But by 2050, it will neither be feasible nor economically wise to rebuild what is already put in place. Therefore, we cannot afford to overlook retrofitting opportunities. At the same time, let’s insist that everything that is built new today be well designed with the future in mind, since that design will largely determine the asset’s energy use over its entire lifespan. Technology can move back Earth Overshoot Day considerably, even without any loss in productivity or comfort. But since such technologies or retrofits are not easily noted, they are underappreciated. Let us highlight some retrofit examples from Schneider Electric. The art is to use what already exists as effectively as possible. The figure at right shows some of the principles Schneider Electric uses when improving the performance of existing building stocks. Typically, in Europe, buildings use about 40% of all the energy society consumes, generating almost the same percentage of the overall greenhouse gas (GHG) emissions. Here are some results from recent retrofit projects: Installing active energy efficiency systems in five different building types resulted in energy savings ranging from 22% in an apartment in Vaux-sur-Seine near Paris built in 2010 to 37% at a three-star hotel in Nice built in 1896 to 56% at a one-story primary school in Grenoble, France. 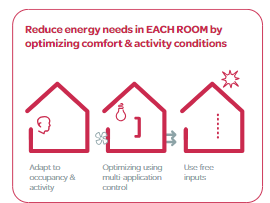 The improvements included addressing intermittent occupancy levels (such as putting controls on idle mode when hotel rooms are unoccupied); using CO2 sensors to better control temperature and air quality; optimizing heating by occupancy level; controlling ventilation with CO2 sensors; opening and closing blinds to leverage the sun for free natural light and heat, or to keep heat out. 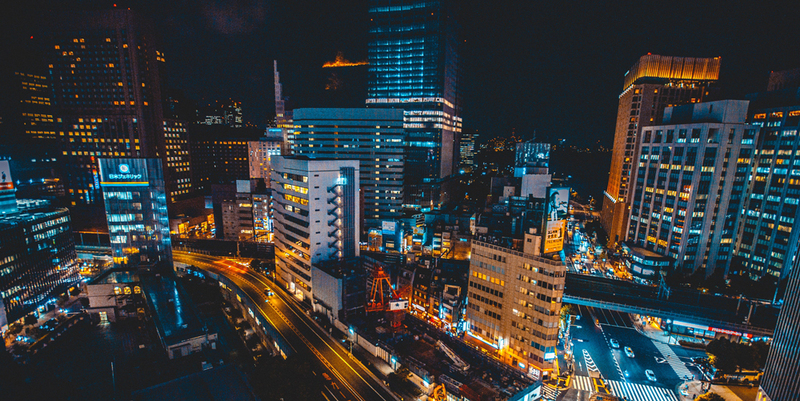 Applying these results to buildings across Europe, Schneider concluded that 40% of the building sector’s total final energy consumption could be saved with active energy efficiency, representing a 16% reduction of Europe’s overall energy bill. 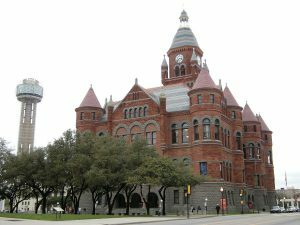 Dallas County, the ninth largest county in the U.S., government spent $600,000 on 54 buildings for improvements including mechanical system upgrades, water conservation controls and fixtures, and lighting with motion sensors. The project is expected to reduce utility bills by 31 percent, ultimately saving $73 million over 10 years. The county expects to reduce carbon emissions by more than 500,000 tons, which equates to removing nearly 85,000 cars from the road or planting 125,000 trees. Schneider Electric is among the few companies who have a business case aligned with moving humanity out of ecological overshoot. With this, these companies have a baked-in economic advantage: On average they are aligned with the growing need of living within the means of our one planet. This exposes the companies to an expanding market, a feature that makes it much more likely for such companies to be successful in the long run compared to companies that are incompatible with one-planet prosperity and will inevitably face a shrinking demand. Schneider Electric is also driving its business strategy based on this insight. Schneider Electric embraces the sustainability challenge not just as a nice CSR (“corporate social responsibility”) activity, but as a vital guiding post for building a business that can thrive now and in the future. Unfortunately, businesses who recognize this physical reality and the implications of our one-planet context are still rare. Therefore, Global Footprint Network is proud to promote such companies because they are the most critical engines for the needed sustainability transformation. Obviously, for humanity to succeed, the vast majority of companies would need to have business models aligned with the reality of planetary constraints. The strategic thinking and business focus Schneider Electric displays, i.e., an approach informed by the characteristics of our physical reality, is what we want to see become the norm, not remain an exception. Therefore, we gladly associate with Schneider Electric. And we are eager to find, and partner with, other companies that share this far reaching business perspective. Existing off-the-shelf, commercial technologies for buildings, industrial processes, and electricity production could move Overshoot Day at least 21 days, without any loss in productivity or comfort, according to an analysis by researchers from Global Footprint Network and Schneider Electric. For more details, visit the infographics.